1.More than 24 kinds of different pendants for you choose. 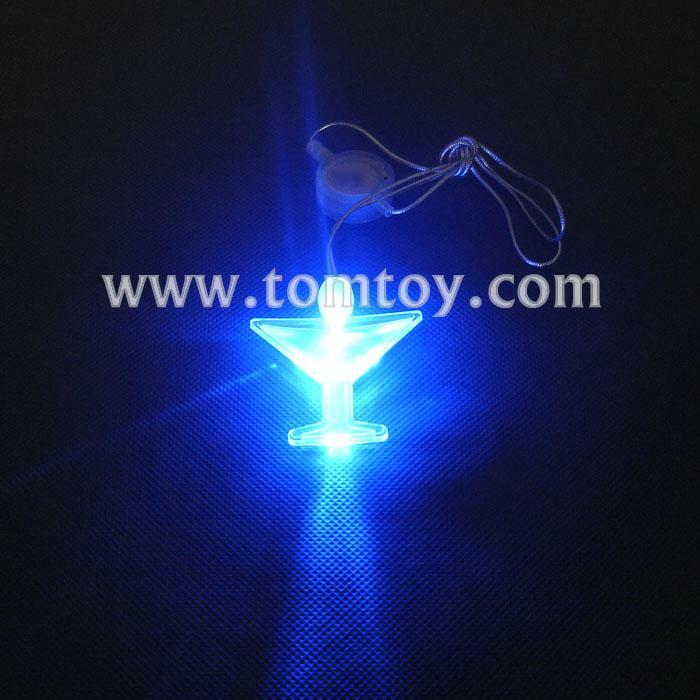 2.You could make different led lights to suitable different pendants. 4.Customize logo can be printed on the switch.